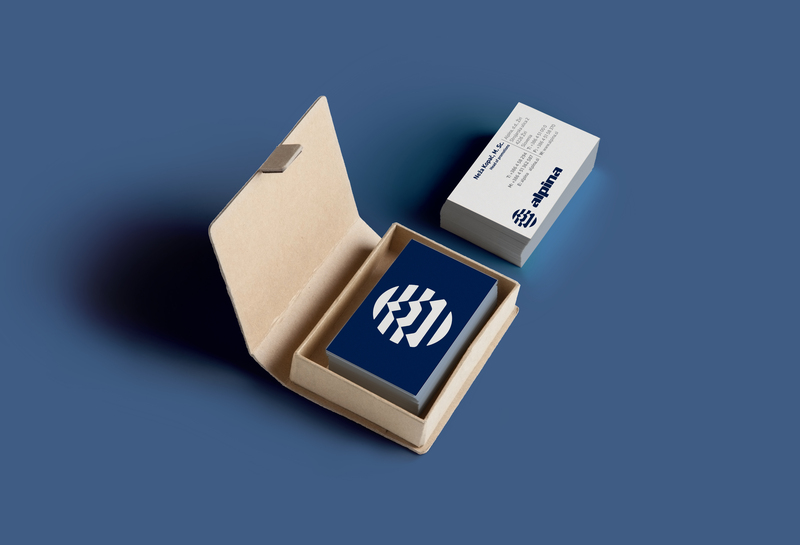 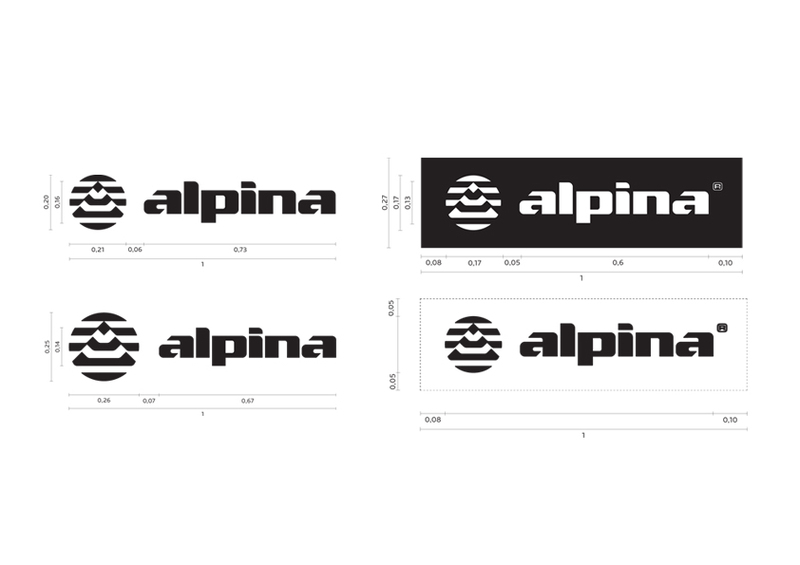 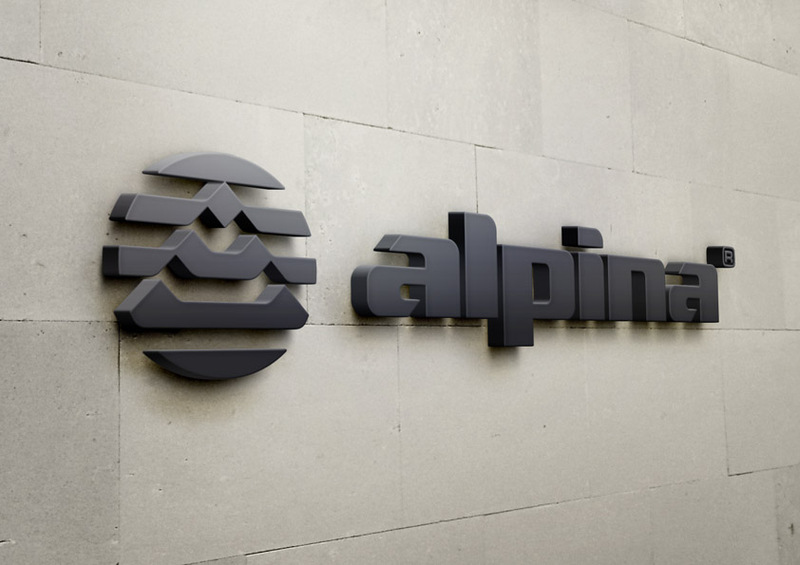 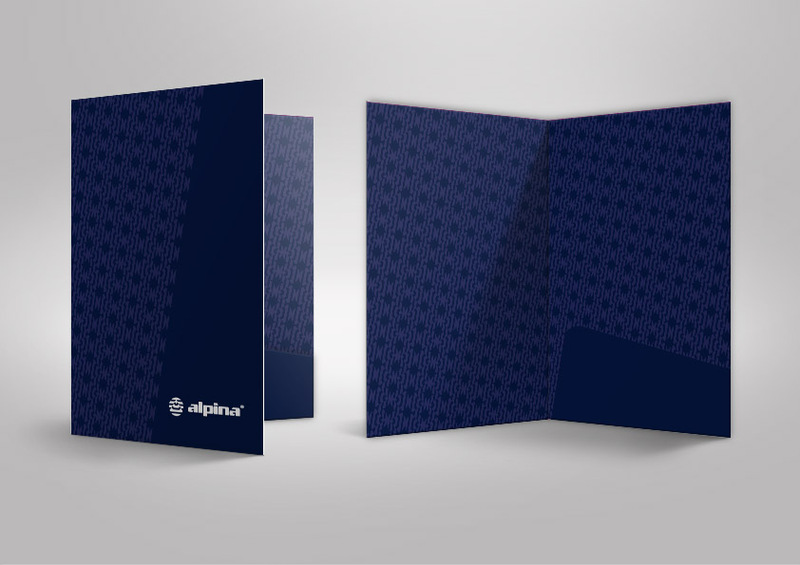 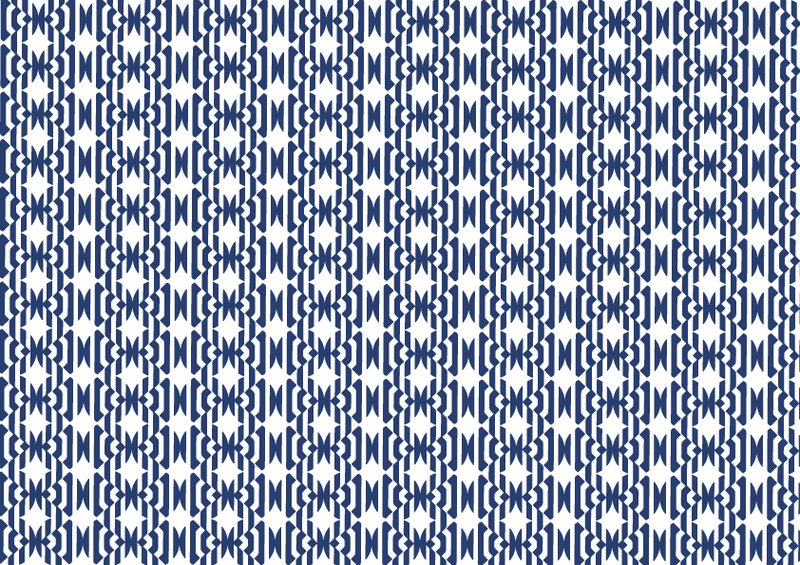 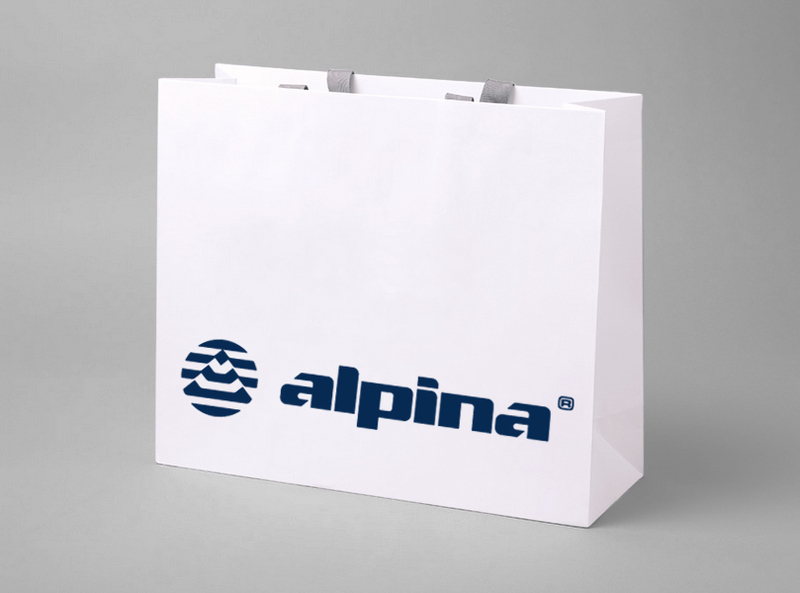 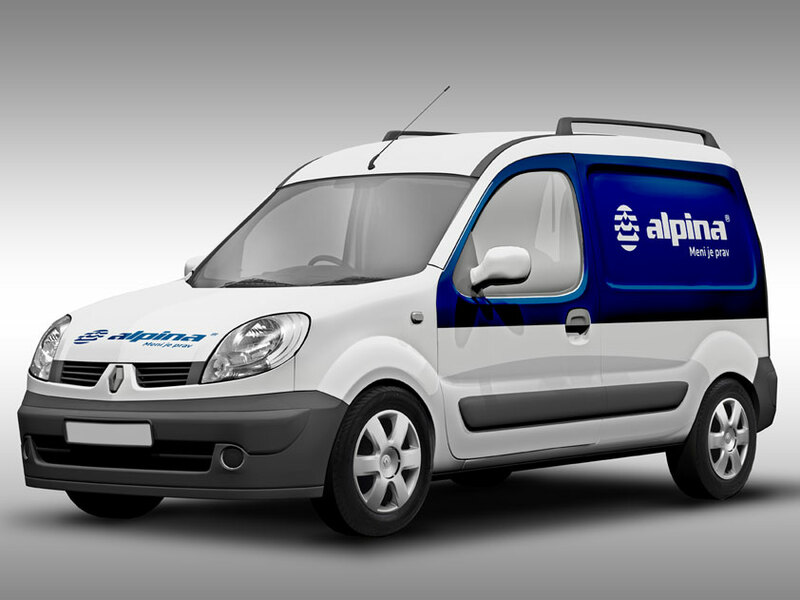 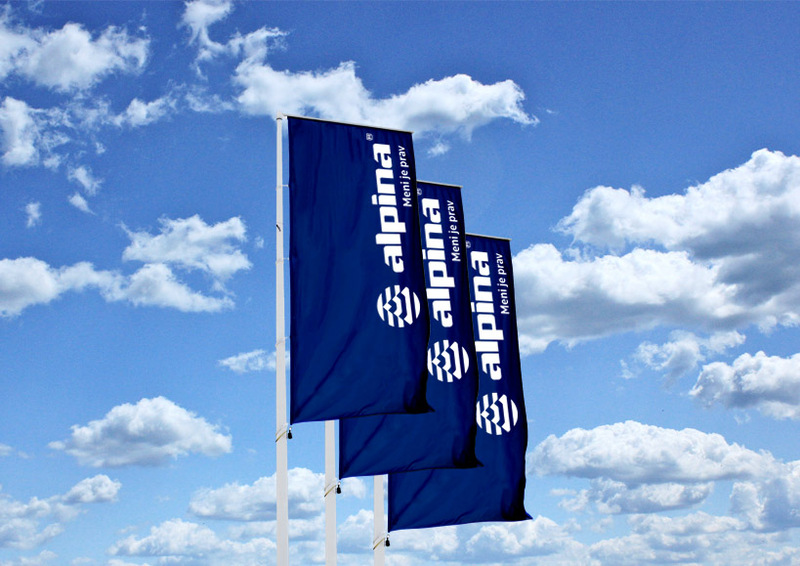 The Alpina logo redesign project - apart from redesigning the logo itself while at the same time taking into account legal restrictions concerning international brand registration - also included the repositioning of the umbrella brand Alpina and its sub-brands, defining strategic starting points and redesign concepts, and designing the brand's visual identity in the sports and fashion markets. 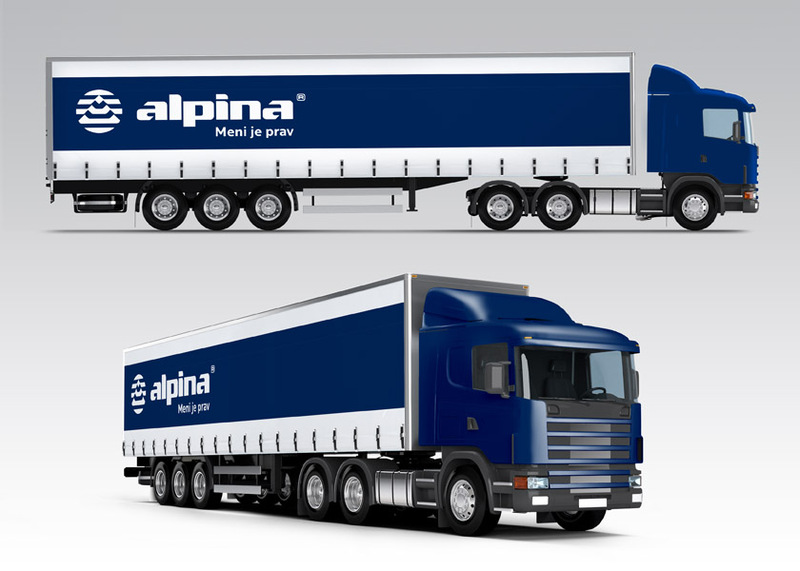 The project was carried out in cooperation with Kline&Kline agency and Alpina’s European and American partners. 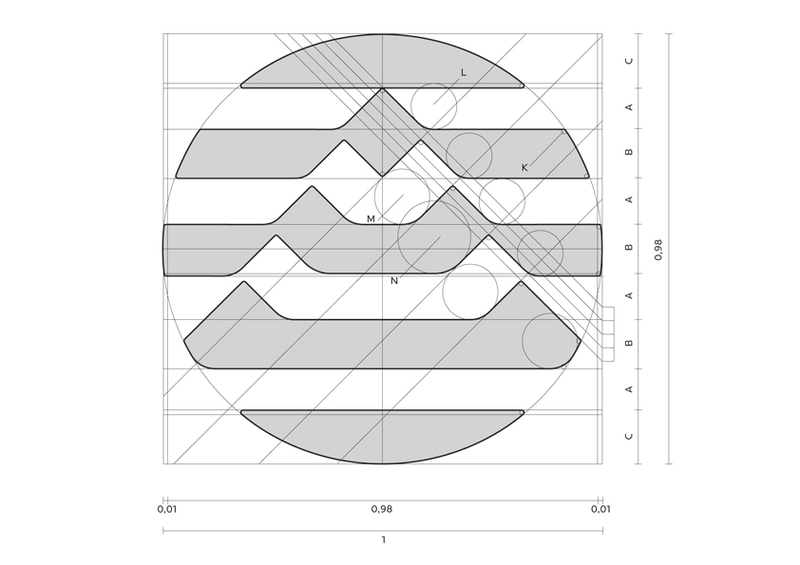 The project and its redesign of basic elements was completed in 2004.